Toronto, Canada is one of the most popular travel destinations in the nation. Paramount Business Jets specializes in international and domestic travel to this bustling city with the most luxurious, stylish, and efficient private aircraft services in the world. Featuring over 12 airports within just 50 miles of the city, Toronto is convenient as ever to fly into. Four of these airports are located within Toronto itself, including the Toronto City Centre Airport (YTZ), the Toronto Downsview Airport (YZD), the L. B. Pearson International Airport (YYZ), and the Toronto Buttonville Municipal Airport (YKZ). In addition to having a wide selection of available airports at your disposal, PBJ offers you access to over 15,000 of the planet's most luxurious and advanced executive business jets. Popular categories around Toronto include light jets (Citation Bravo, Premier IA, and Beechjet 400 A), midsize jets (Hawker 800 A, Gulfstream G150, and Citation III), and large jets (Challenger 601, Falcon 2000, and Gulfstream IV-SP). 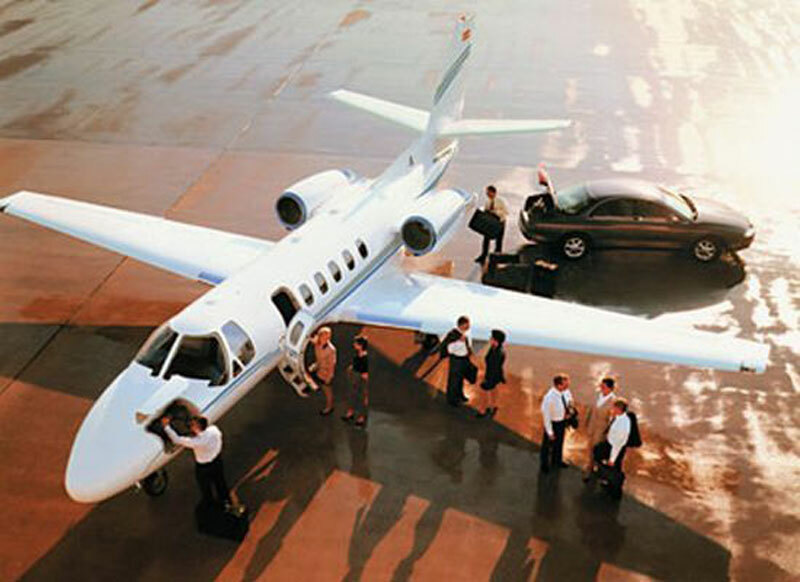 We also provide access to luxury VIP airliners such as the world famous Boeing Business Jet. For additional inquiries or to set up a quick and easy private travel quote, contact us at +1-877-727-2538. Toronto is the largest and most eclectic city in Canada. Home to four different sports teams and the third largest English-speaking theater district in the world, Toronto is the sister city to Seattle, Washington complete even with its over version of the space needle. Also serving as the business and cultural attache for Canada, Toronto has its own Gay Pride Week, International Film Festival, and Toronto Stock Exchange. This bustling city has countless parks to enjoy the day in, the famous CN Tower which overlooks the Rogers Center, the Yonge-Dundas Square which is one of the busiest gathering spots in the country, and the world's first permanent IMAX Theatre. When in Toronto, don't forget to visit Eaton Centre, known as one of the busiest malls in the province of Ontario.